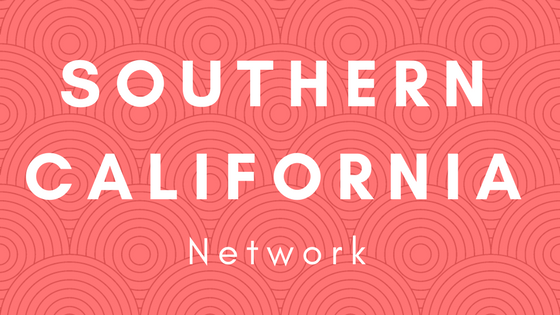 Welcome to the QuantumListing Southern California Network! If you are not already a member and would like to join, send an email to SoCal@QuantumListing.com. If you would like to recommend a new member, please click HERE and fill out the form. You will get one additional month of QuantumListing premium membership for filling out the form, and two months on top of that for each member that joins on your recommendation.